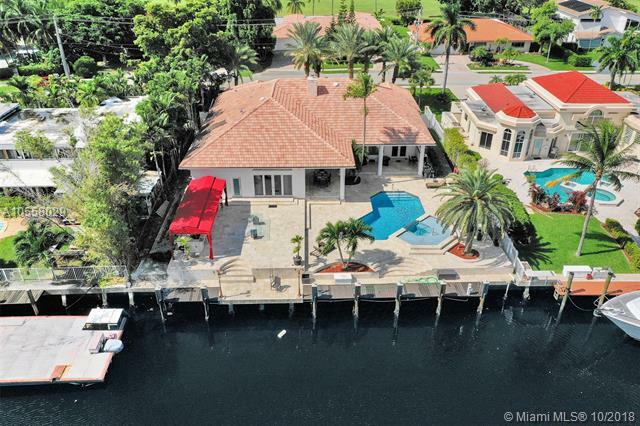 Incredible opportunity to live in a two-story estate directly on the intercoastal waterways! every inch of this mansion has been upgraded, including all new impact windows and doors. 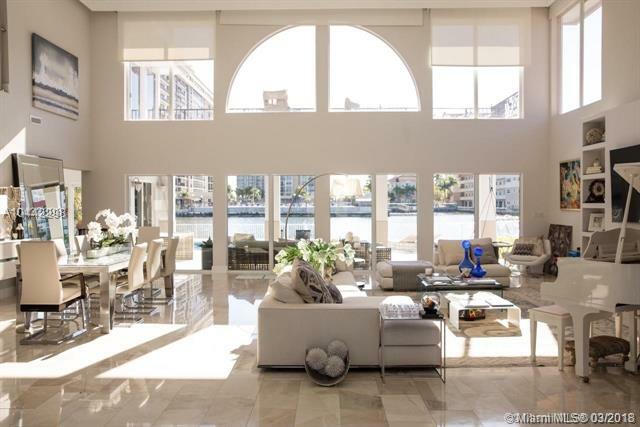 Gorgeous patio w/ heated pool, covered terrace and panoramic water views everywhere. Very impressive double story great room as son as you wal into this home will take your breathe away. 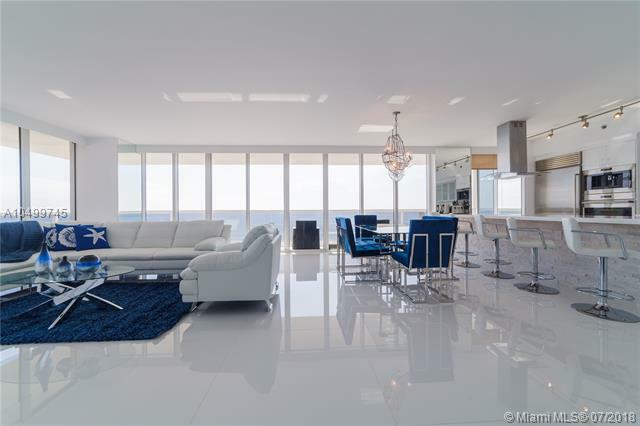 Incredible home for entertaining or simply living the true florida lifestyle. Bright and open living spaces, volume ceilings, 6 bed/ 6 bath, oversized master suite w/ 2 walk-in closets and incredible bath. Grand sized kitchen with island. 2 car garage and driveway can accomodate at least 10 more cars. 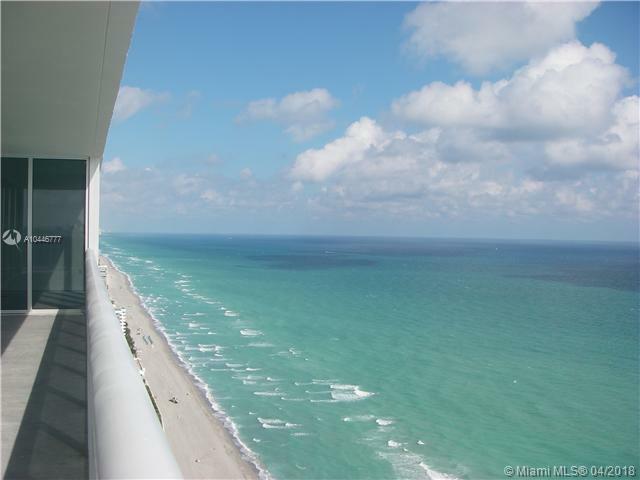 Over 100 ft of water frontage! don't miss this opportunity. 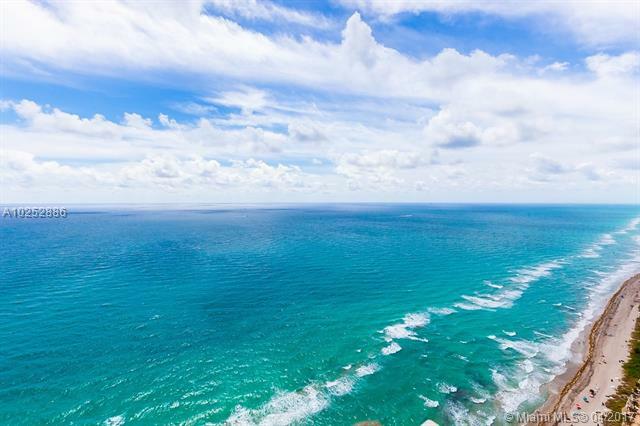 Incredible value and location, location, location! don't miss it! Exquisite one story waterfront home in the diplomat golf estates. This unique 3,985 sf estate offers an open & bright floor plan, 4 bdrms, 3. 5 baths & impeccable finishes throughout. This home features spacious bdrms, updated baths, huge kitchen w/quartz countertops & custom cabinets, very high ceilings, and several french doors that lead to the backyard. Huge master bdrm, and an even bigger master closet. The en suite master bath has his&her sinks, large soaking tub & separate shower. Enjoy the large living area that offers a custom fire place & smoothly opens out to the backyard oasis where you can kick back & relax in the pool and spa, or have a cookout using the fully equipped outdoor kitchen. All while looking at the incredible water views. Property has a private dock, & ocean access! 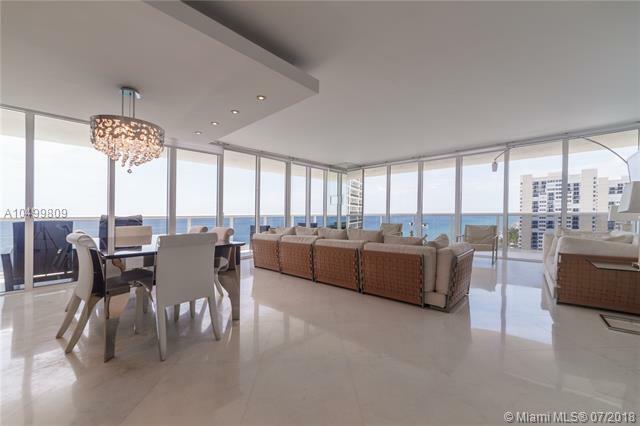 Beach club 3 penthouse! fully furnished or unfurnished 2-story ne corner upper ph that stands out from the rest. Completely remodeled modern design! 3 bedrooms w/ 4 1/2 baths. Total 2505 sqft of living area. 2023 sf living & 423 sqft balcony on 1st floor! 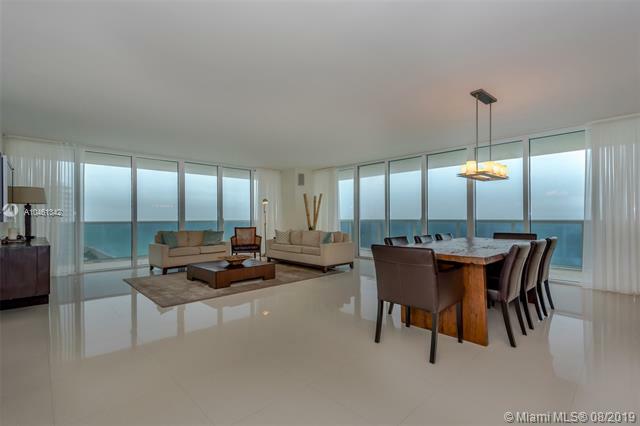 2nd floor has 482 sqft living w/ 1858 sqft of terrace, all w/beach oceanfront & intracoastal views. Complete smart home system controls motorized shades everywhere, audio, tv, both a/cs, surveillance & lighting. Lots of beach club amenities! looking for long term. Gorgeous direct northeast unit. The unit is a beach house in the sky. 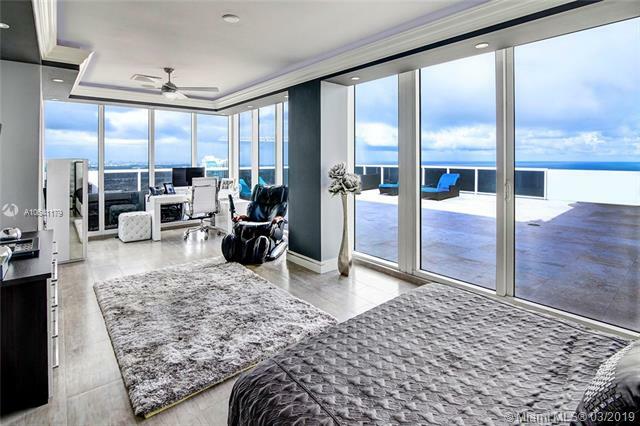 The unit was designed with a beach front living for the owner. All your client has to bring is their designer beach wear. 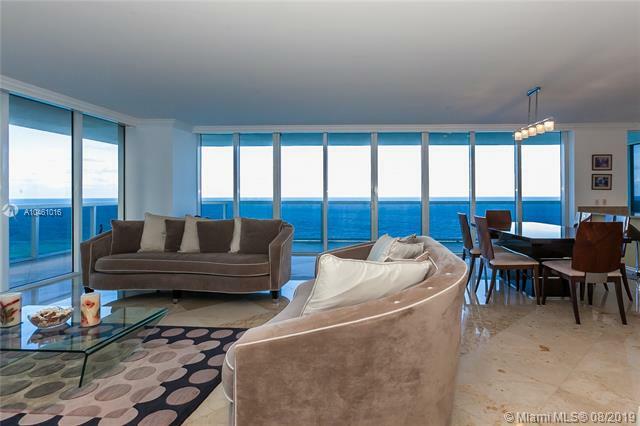 This is a true direct ocean front unit in tower two. 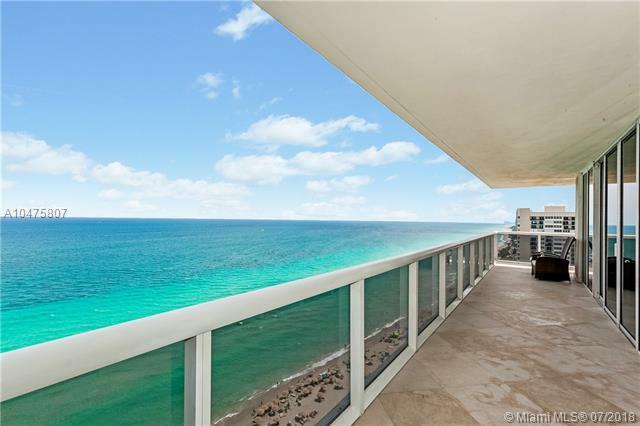 Direct ocean front corner unit with 2,078 sq. 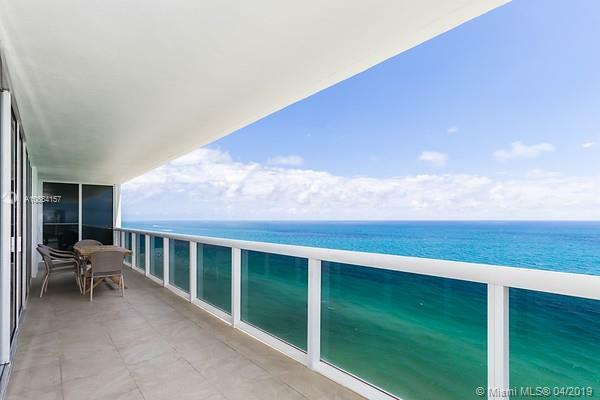 Feet, wraparound balcony with spectacular unobstructed north east and west exposure. 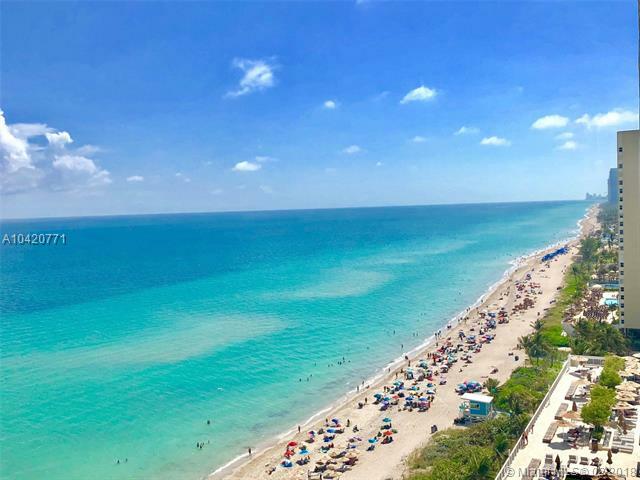 The most sought after three bedrooms and three bathroom condominium at beach club two with marble floors throughout, top of the line finishes including granite kitchen and baths, step in roman tub, with separate shower. Resort style amenities 50,000 sq. Ft gym/spa, pool restaurant, valet/concierge 24/7.